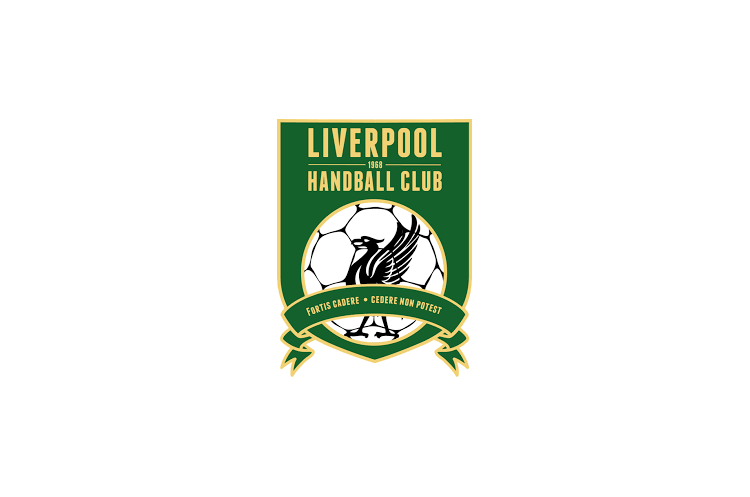 Six Premier Handball League teams will contest the quarter-finals this weekend, with Liverpool and Cambridge coming through from the regional leagues. Only four of last year’s eight quarter-finalists have made it through to this stage of the competition, with London GD II, Coventry Sharks, Bristol and University of Bath the absentees. Peninsula will play 2018 National Shield champions Reading Lionesses. In the round of 16, Peninsula staged a second-half comeback to win the match against London GD II having been six goals behind at half-time. Lionesses triumphed over University of Loughborough 21-17. These teams recorded a high-scoring draw when they met in the league in September, and are down to face each other in the league again next weekend. Throw-off is at 15.30 at Powerleague Trafford on Saturday. Cambridge will face London Angels. The South East Tier 1 team from East Anglia came through against Bristol in the round of 16 despite being down at half-time. London Angels defeated Northampton. Throw-off is at 15.30 at Barking Sporthouse on Saturday. Defending champions London GD play NEM Hawks. GD have lost only once in the league this season, and beat Coventry Sharks 23-17 in last year’s Cup final. Hawks beat Manchester in the round of 16 in this year’s competition after a strong goal-scoring performance from young gun Lydia Edgar. Throw-off is at 12.00 at Medway Sport Park on Sunday. Liverpool will hope to be giant-killers this weekend against West London Eagles. The Regional League North team beat last year’s semi-finalists, University of Bath, in the round of 16 and will face an Eagles side currently fourth in the league. Eagles came through against Poole Phoenix in the round of 16. The teams throw of at 13.30 at Oldham Leisure Centre on Sunday.